You may not have been born with them but that doesn’t mean you shouldn’t treat your dentures to the same level of health care you do your natural teeth. The average lifespan of a pair of dentures is about five to seven years, but be kind to them and they will give you many years of happy chomping. Following these simple Do’s and Don’ts will go a long way to helping you extend the life of your dentures. Do! Scrub your dentures at least twice a day using a cleaner specifically formulated for dentures (most commercial toothpastes can damage dentures) and a soft bristle toothbrush to remove food particles. Steer clear of harsh cleaners and stiff bristled brushes that can damage the material. Do! Try to make a habit of thoroughly rinsing your dentures after every meal. Do! Treat them gently when they aren’t in your mouth. Fill the sink with water and lay a folded towel in it when you have to handle your dentures to lessen the chance of them breaking if they fall. Do! Give them a good soak with a specially formulated dental cleanser. This will also keep them from drying out when you aren’t planning on wearing them for any extended period, especially if you leave them out overnight. Soaking is not a substitute for brushing, though. 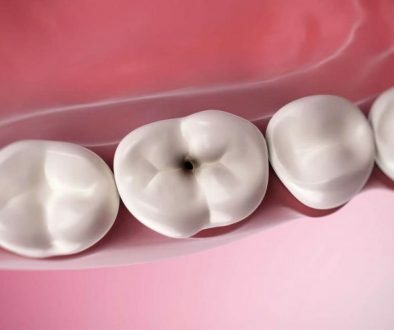 You still need to brush to remove that icky build up of plaque. Do! Watch what you eat. You don’t have to give up all your favorite indulgences but certain foods – like sticky candy, steak, and nuts, to name a few – you’d do better to steer clear of, or at least limit your portions. Don’t! Use whitening agents – the chemicals involved are abrasive and can cause irreparable damage. Don’t! Forget to visit your dentist on a regular basis. Not only do they keep a keen eye on your overall oral health, they will help to ensure your denture fits properly. 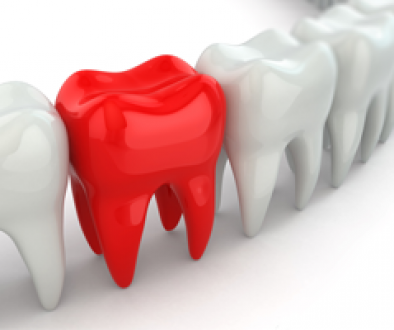 The Benefits Of Sedation Dentistry Is Dental Reconstruction Right For You?